Organic lemons are botanically known as Citrus limon and are a member of the Rue family. 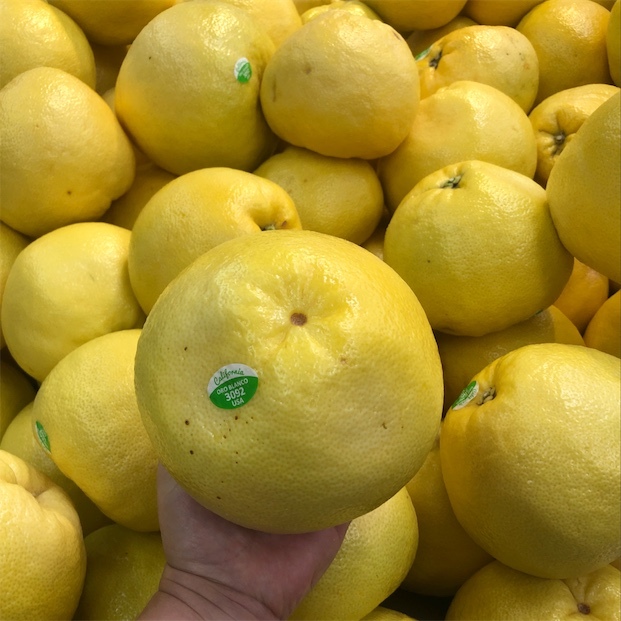 The lemon has an oval shape, bright yellow outer skin and small apical outcropping from where the fruit formed off the branch. 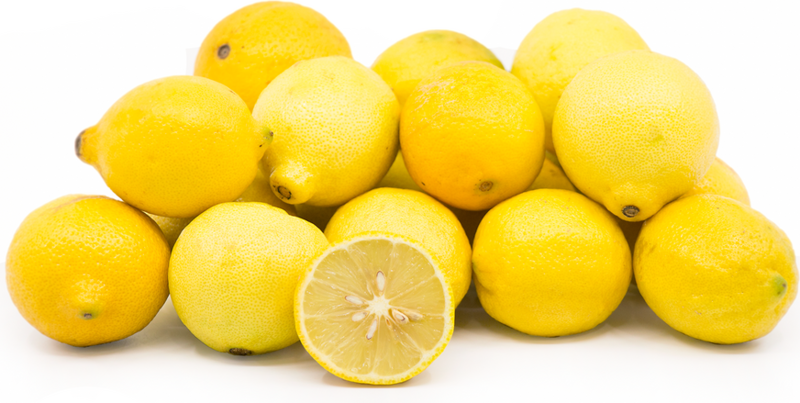 The inner flesh of the lemon ranges from 8 to 10 segments, is very juicy and offers a tart flavor. Organic lemons are available year-round.